In January there was a new all-time high for robocalls — 5.2 billion calls nationwide, according to a company called YouMail that collects data on these calls. 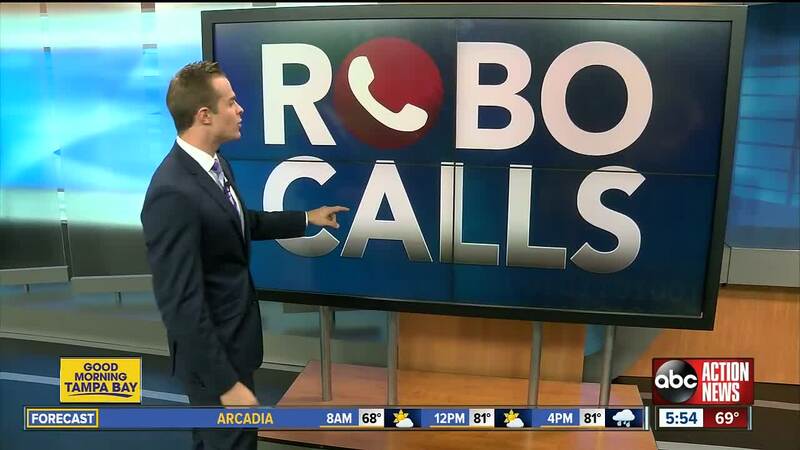 In Tampa, the robocalls measured up to about 18 robocalls per second. The number of robocalls in January was down from December but that doesn't mean the calls are stopping. One viewer wrote on our Facebook page that she's received 232 robocalls to her cellphone in the past month.